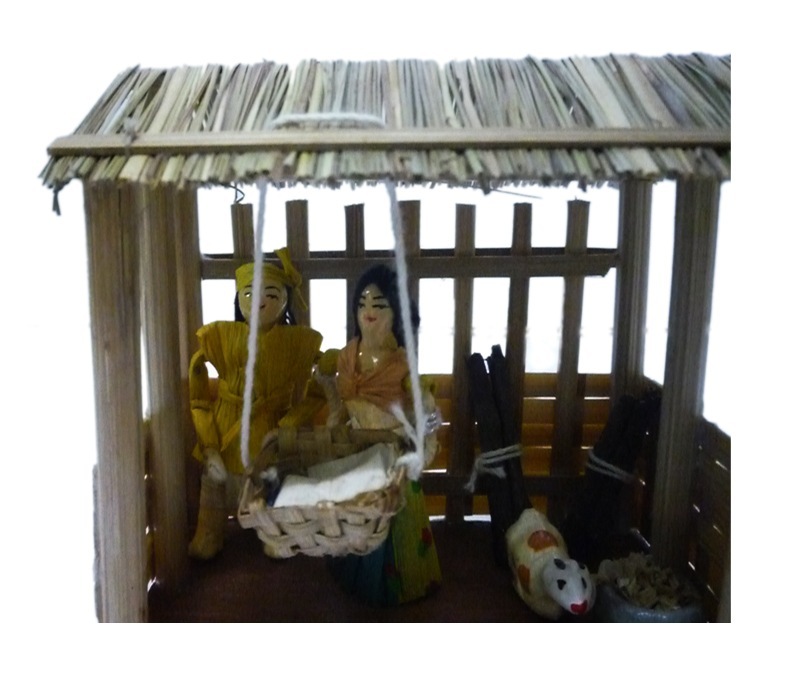 The hard working Tharu's culture and tradition reflect identity of whole Terai with unique customs, festivals, dresses and beliefs. 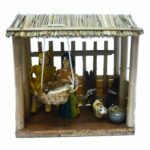 Artistic use of recycled and eco-friendly raw material in this handicrafts products have expressed Tharu's uniqueness in Nepalese cultural diversity. 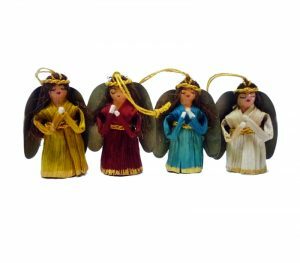 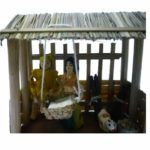 Beautiful dolls of this product is made by recycled wooden dust clay while dresses is made with cornhusk and lokta paper. 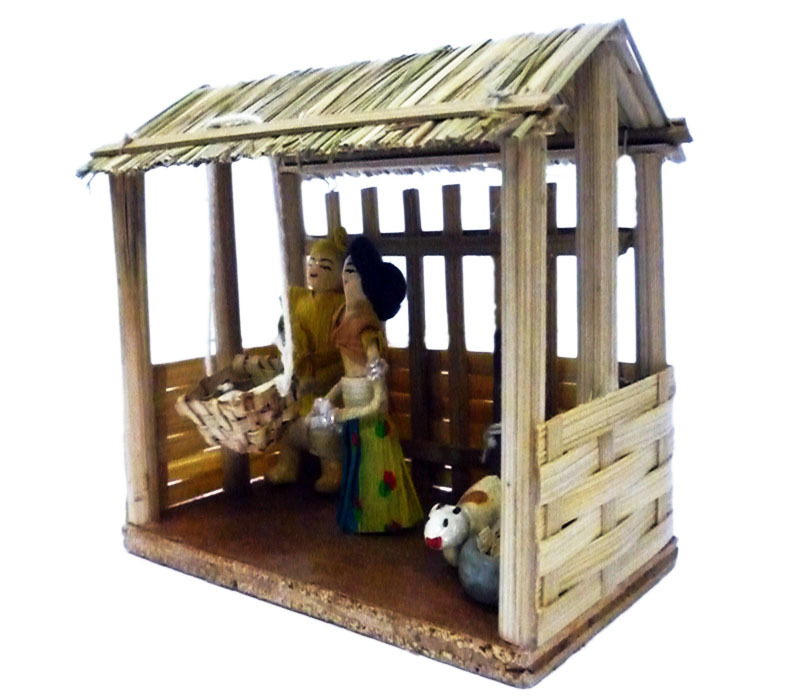 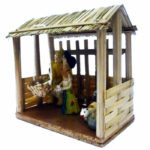 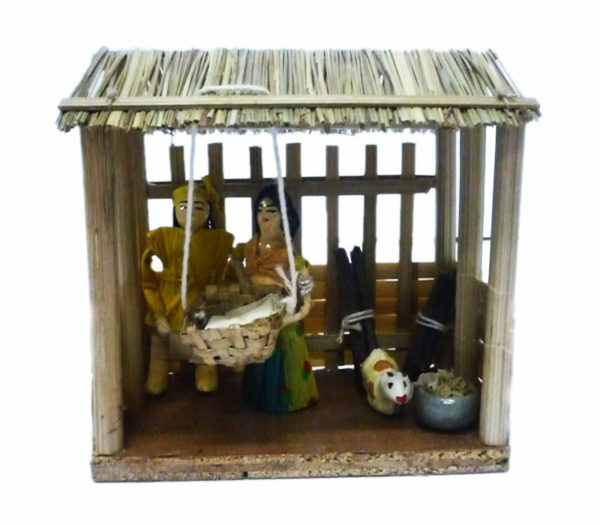 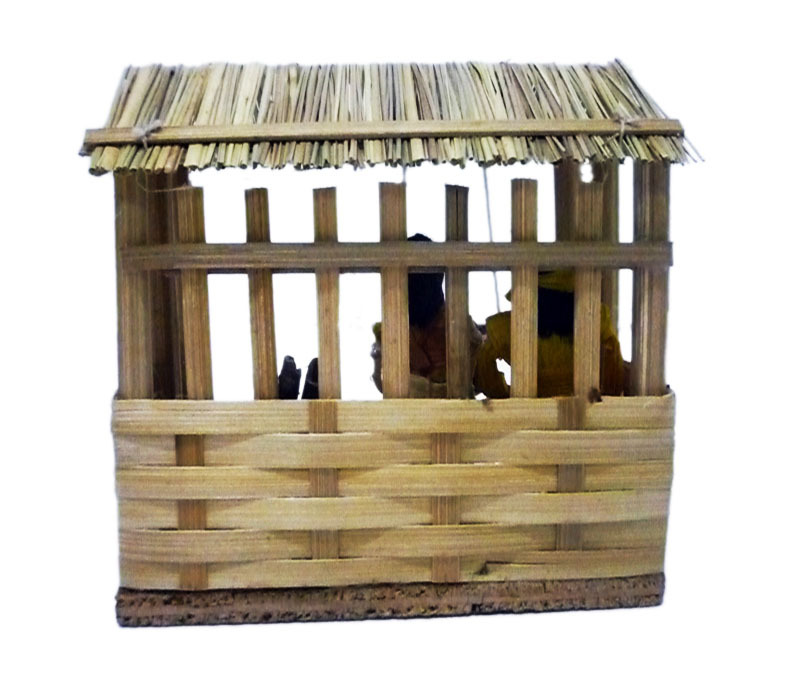 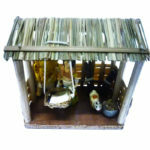 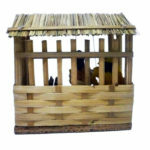 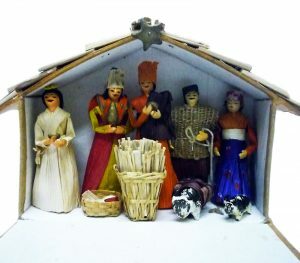 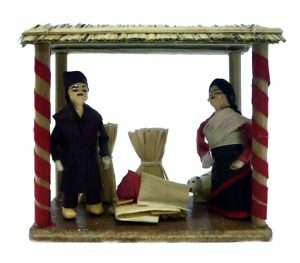 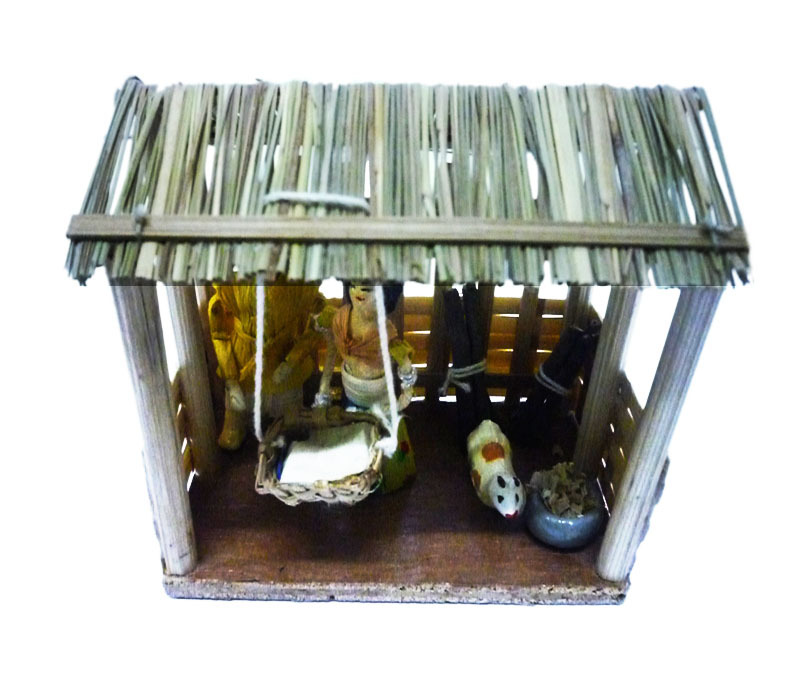 The roof of the Nativity is made with dry straw; the artistic bamboo pieces is used for child swing.